This is an eclectic blend of all that makes Bordeaux great. Predominantly Merlot, the blend includes 58 percent of sumptuous and juicy Merlot from St Emilion, a rich and concentrated blast of cool, blackcurrant-cordial scented Cabernet Sauvignon (32 percent) from Pauillac’s hallowed soils, and a regal splash (10 percent) of aromatic and spicy Cabernet Franc from the plateau of Pomerol and St Emilion. 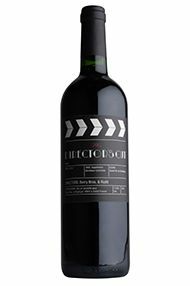 Soft, plump and succulent, this is a scrumptious drop created to make you excited about the second glass before you finish the first. Making it was great fun and we hope you enjoy not only the wine, but where the profit is going with every sip. Cheers! If you are reading this, you know how important literacy is. Your quality of life, health, economic opportunities – they all depend on education that would be impossible without literacy; but nearly one in seven adults across the globe can’t read. 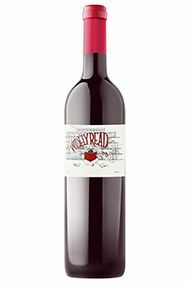 Each case of this unique Claret, produced by Berry Bros. & Rudd in collaboration with three venerable oenophiles – including wine writer and critic, Jancis Robinson, will support five children in Room to Read’s Literacy Program for a year. So raise your glass to the 10 million children Room to Read has already impacted and toast to empowering millions more eager readers through www.roomtoread.org.